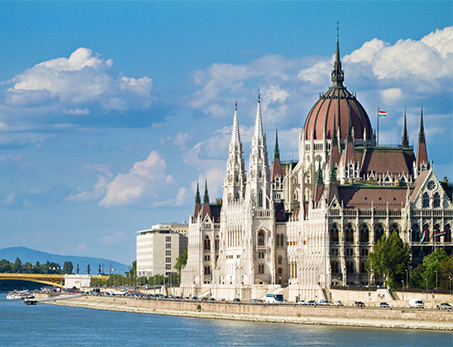 Vienna, Bratislava, Budapest – three capitals, laying on the Danube, with beautiful architecture, offering charm, royal and imperial history, cosy taverns… You can explore these pretty cities over a 3 day period. Experience Vienna Tour. 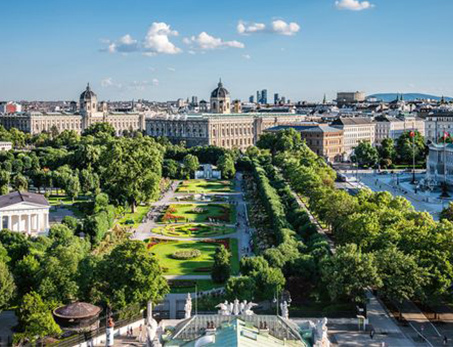 Along the Ring Boulevard you can see numerous amazing sights, such as the State Opera House, the magnificent Museum of Fine Arts and the Natural History Museum, the cultural district, the Hofburg – former Habsburg winter residence, the Parliament, the City Hall and the Burg Theater. Then you will walk through the Karntnerstrasse to the city center, Vienna’s main shopping street. At the end of the street, there is the famous St. Stephen’s Cathedral. Then you will see St. Michael’s church built in the first half of the 13th century and where Mozart’s “Requiem” was first performed. Optionally you can also enjoy the Vienna Prater amusement park with its world famous Giant Ferris Wheel, the biggest in Central Europe. For dinner we invite you to the traditional wine tavern village of Grinzing, where you will be entertained by a selection of famous waltz melodies, polkas and romantic arias & duets from popular operettas. You will taste regional specialties including 1/4 liter of wine together with its unique atmosphere. Vienna has also interesting surroundings. You can explore the beautiful sights of the Vienna Woods. We will pass the Roman City of Baden with its famous thermal springs and the romantic Helenental valley. We pass the Höldrichsmühle and arrive at the Seegrotte. 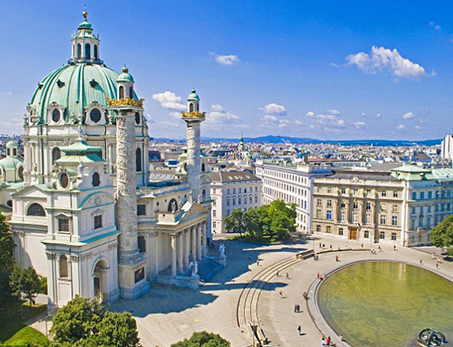 After a boat ride on the largest subterranean lake in Europe you will return to Vienna. The highlight of this tour is a visit to the showrooms of Schönbrunn Palace, once the summer residence of the Habsburg family and the home of Maria Theresa. On the way back you will pass by the Belvedere Palace, which houses the largest Gustav Klimt collection in the world. Upon request we can take you to the town of Mariazell, the most important pilgrim place in Austria. Mariazell is located in the delightful alpine scenery of northern Styria. It is home to Central Europe’s most famous shrine to the Blessed Virgin Mary and the Danube region’s Catholic spiritual center. The statue of the Virgin Mary carved from linden wood was brought to Mariazell by the monk Magnus from the Benedictine Monastery of St. Lambrecht. The small chapel or ‘cell’ housing the statue has given Mariazell it’s name (‘Mary in the cell’). We will also take you to see the world famous Lipizzaner horses – Spanish Riding School, which is the oldest and last Riding School in the world where classic dressage is still practiced in its purest form. This Institute was founded in 1572 and its very name gives away the fact that the horses were of Spanish origin. Afterwards from the Danube Tower – 150 m high viewing terrace you will experience a magical view over the whole of Vienna. 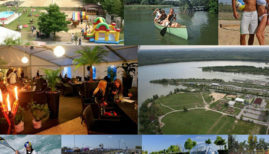 We will pass the small historical city Hainburg an der Donau, and when there see much of interest. We will go shopping to the Pandorf outlet center. 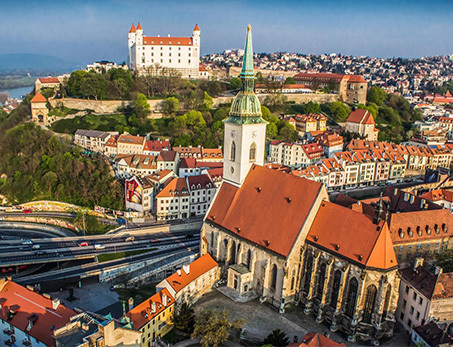 We will then travel on to the city of Bratislava surrounded by castles and plenty of sightseeing opportunities. Only 45 minutes from Bratislava you can explore the Red-Stone Castle, where the historical lifestyle of the nobility is preserved. You will see the largest wine cellar in Central Europe as well as a unique collection of arms and paintings. Following from this you will see a falconry exhibition, you will see the largest collection of birds of prey in the Slovak republic – over 80 birds ranging from some of the smallest owls to the largest eagles. The visit to the falconry will give you remarkable experiences and immediate contact with these magnificent birds of prey showing their flying skills directly in the Red-Stone Castle. After coming back to Bratislava you will go to one of the best Indian Restaurants in town. 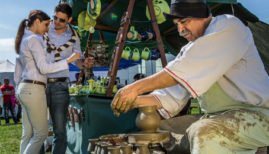 After the lunch, you will discover beauties of the historical center along with interesting sights of the Old Town of Bratislava and Bratislava Castle, all this on the wheels of the unique Prešporáčik Oldtimer® buses as well as by walking. The next day you can visit the ruins of the ancient Devin Castle and see a different perspective of the Danube river. The speedboat ride will let you enjoy the scenic ride on the Danube with adrenaline or calmly depending on your preferences. 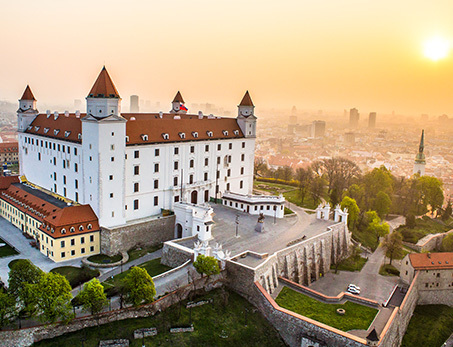 The castle, subject of numerous legends, rises from the top of a cliff at the confluence of the Morava and Danube rivers, and offers one of the best views of the surroundings and Austria. 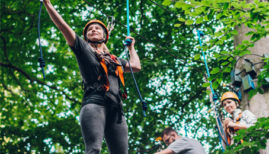 After sightseeing you can experience adrenaline running through your veins during a rafting ride in the Slovak national wild water center which has Olympic standards. 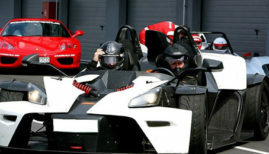 Instructors will take care that you will be safe and have fun as well. After your exercise it is time to eat some nice food prepared just for you. We recommendation you visit a delicious Indian restaurant. 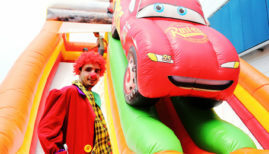 Its staff are ready to welcome you. After lunch you can visit the Volkswagen plant if the time schedule allows it. After a busy day you can enjoy the evening and experience a Slovak folk dance which is definitely an have to see experience. Then we will continue to Budapest. 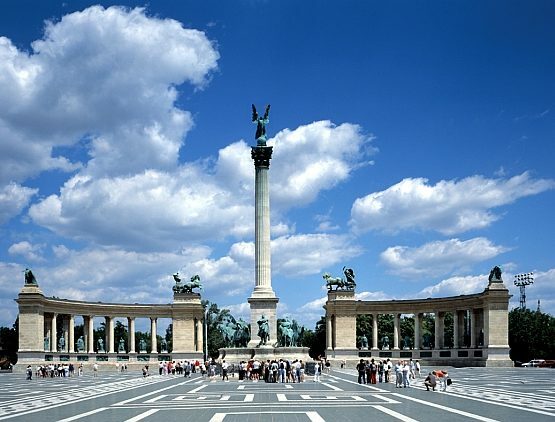 You will take part in a Grand City Tour of Budapest with its highlights – Erzsébet Square, Opera House, Heroes Square, Millennium Memorial (Photo stop), Downtown, Elisabeth Bridge, Panorama to the Danube Bank with the famous public buildings, View from Gellért Hill (Photo stop), walk in the castle district, Matthias Church, Fishermen’s Bastion, Panorama view of the city, Margaret Bridge, its beautiful Parliament. In the evening you can enjoy a romantic cruise down the Danube River. After exploring Budapest you can enjoy a delicious Hungarian meal.